Long were they days when you could launch a website and expect to get people calling your phone and/or buying your product based on the idea of just having a website. 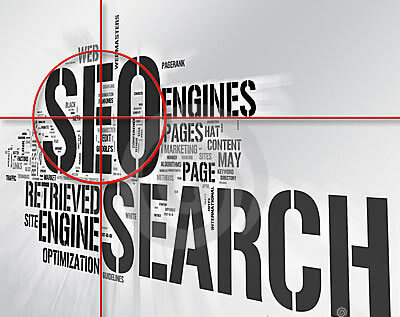 Your online presence alone cannot get you the growth and success you are seeking without some critical and essential Search Engine Marketing (SEM) strategies like “Search Engine Optimization” (SEO). We will take this month to look at current trends and to demystify some tips and tricks on how to position your website for best indexing and competition online. Hopefully some of the topics will help you increase your own site traffic and allow people to find you better when they are in the market for the products and services you offer. As always, feel free to share your thoughts on SEM and what you are doing to Promote and Grow your business online. Previous PostInspired by 40 Years of Goodness & Totally Cool!